The nose begins with subtle hints of honeybush and peach, while a first taste reveals smooth hints of vanilla and cinnamon. As you swirl the Cognac in your glass and let it warm up a little, it develops an intricate variety of rancio aromas, with notes of fig, vanilla, cinnamon, and black cardamom. This is where the maturity of the Hors d’Age really comes to the fore. Its aromas will linger on your palate. There is absolutely no other way of enjoying DEAU LOUIS MEMORY than neat and at room temperature. By warming it with your hand, a beautiful bouquet will reveal itself. 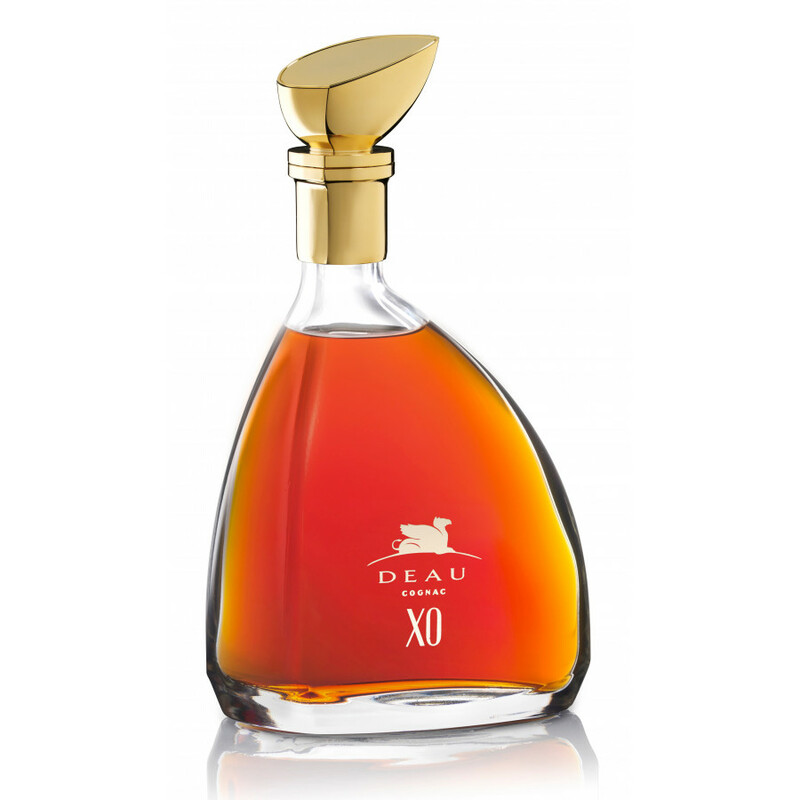 The Deau XO Cognac is a true treat for all of the senses. 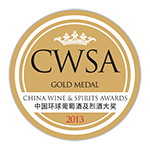 From the deep gold amber hue that twinkles on the eye, through the aromatic richness on the nose, to the the complexity and finess of the palate, this is a stand out great Cognac. 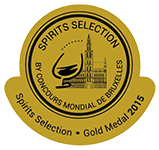 Made from a blend of eaux-de-vie from both Petite Champagne and Fins Bois, and aged for a minimum of 10 years has created a top quality Cognac that represents outstanding value for money. The secret, of course, is all down to the skill of the cellar master. This XO boasts 75% Petite Champagne eaux-de-vie, and 25% Fins Bois. The end result will wow you with its myriad of flavors: Think violets, lychee, nuts, coffee beans, and a long finish that intensifies with leather, cigar box, and musk. Presentation is also an aspect in which the house of Deau excel. This is certainly not a Cognac to hide away, as its beautiful decanter deserves to be on display. The asymmetrical bottle with its cool lines and golden stopper beautifully combines tradition with 21st century design. 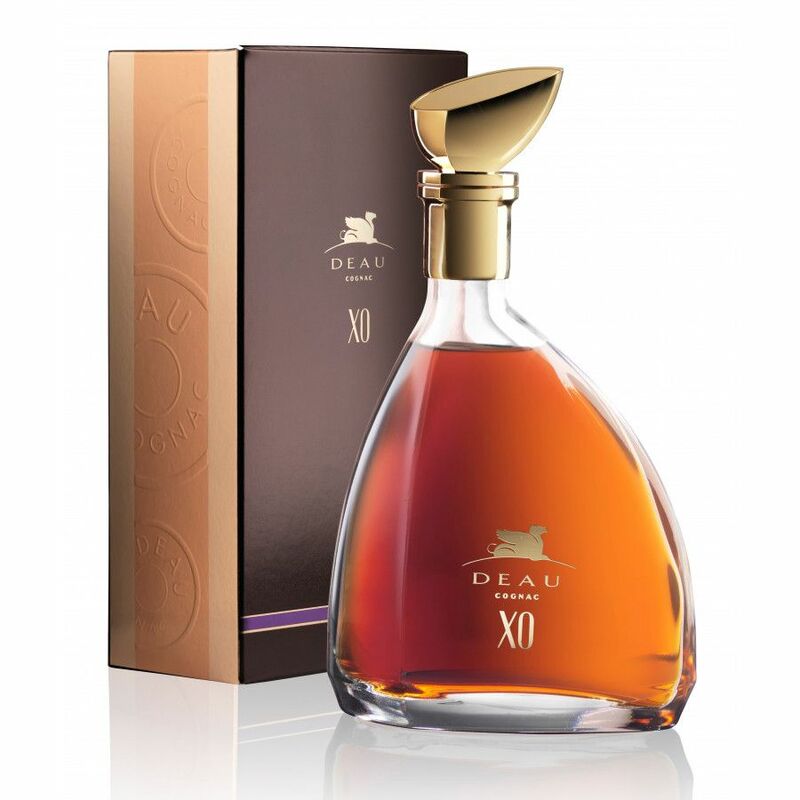 If you're looking for a great Cognac to enhance the best of collections, all at a price that won't break the bank, then this XO certainly hits the spot in all respects. 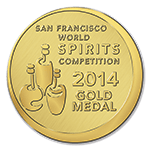 DEAU XO has been awarded a number of prestigious awards, among them a Gold Medal at the San Francisco World Spirits Competition in 2014, a Gold Medal at the China Wine and Spirits Awards CWSA in 2013, and a Silver Medal with a special mention at the International Wine & Spirit Competition 2015.